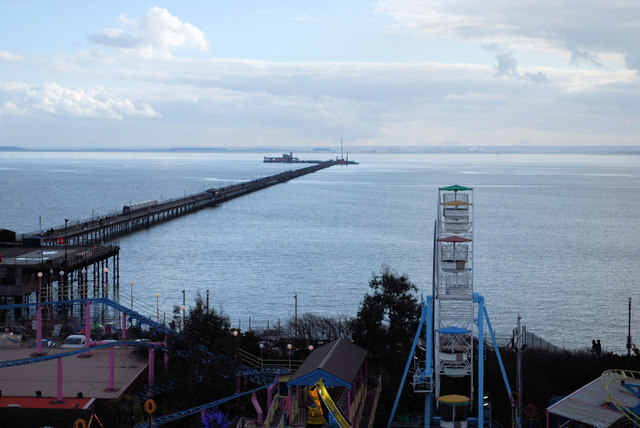 Southend Pier is the town’s historical icon as well as being the longest pleasure pier in the world, at 1.33 miles. 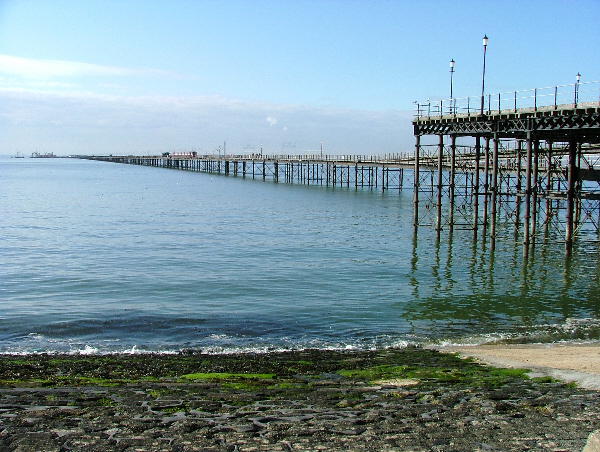 A great deal of work has taken place in recent years and the Pier is going through a period of immense change. At the Pier Head a new lifeboat station and sundeck were built in partnership with the RNLI. A new entrance was built at the shore end of the Pier, and new shelters, toilets along with a CCTV and public address system were installed. Unfortunately in October a fire devastated the Pier Head, this time destroying the station, pub, gift shop, amusements, toilets, takeaway, and part of the restaurant. At the beginning of August 2006 a permanent walkway was completed allowing Pier visitors to access the Pier Head. Visitors can now once again visit the Lifeboat Station and Gift Shop. Temporary toilets have been installed at the Pier Head, and the fire damaged restaurant has been refurbished for the sale of light refreshments. Pier Trains leave the shore end of the pier on the hour and half hour from 8.30hrs everyday until 1 hour before closing. The trains leave the Pier Head at a quarter to and a quarter past the hour until 15 mins before closing. This is a half hourly service. At peak times a 2 train service is operated. Trains leave both ends at a quarter past, half past, a quarter to, and on the hour. In September of 2009 the new South Station opened bringing forward the next chapter in the life of the pier. Further works continue at the shore end with new windbreaks being introduced which will be completed early in 2010. 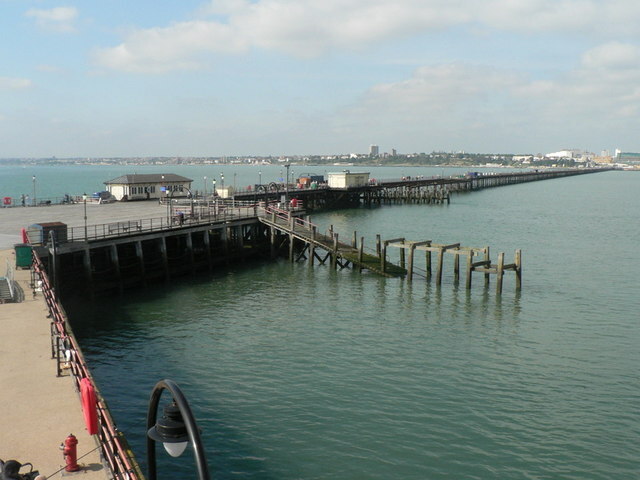 There is a Pier Museum near the pier entrance.